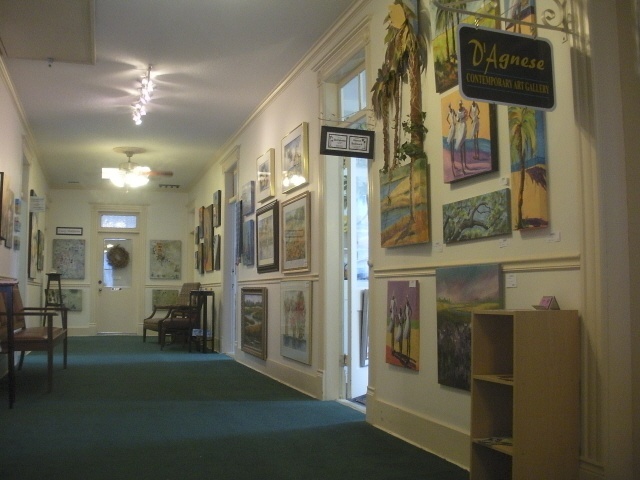 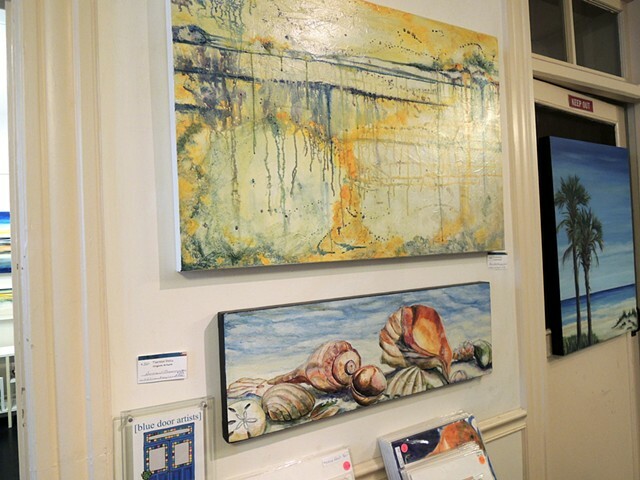 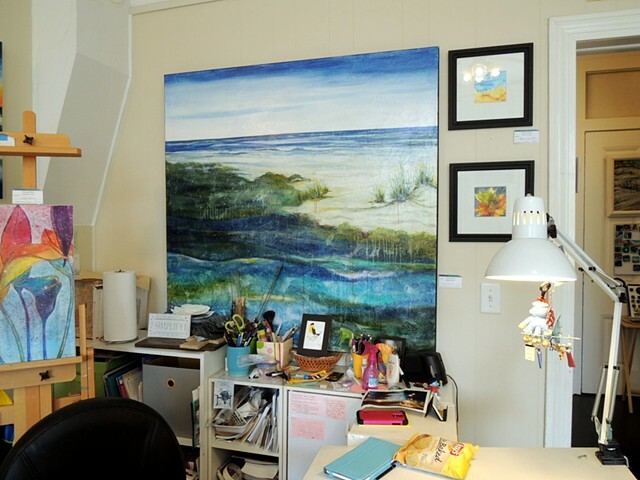 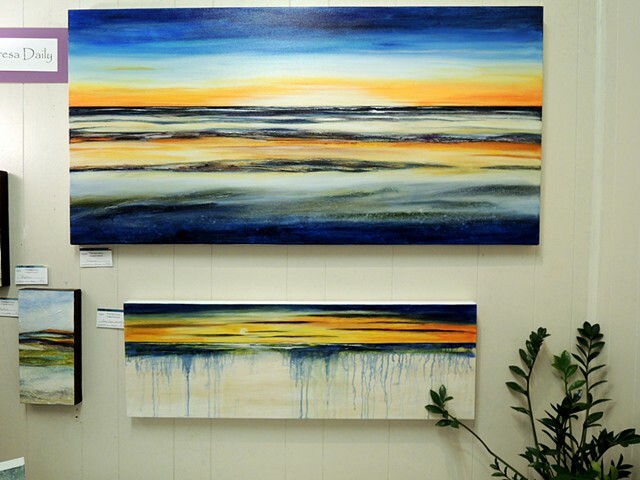 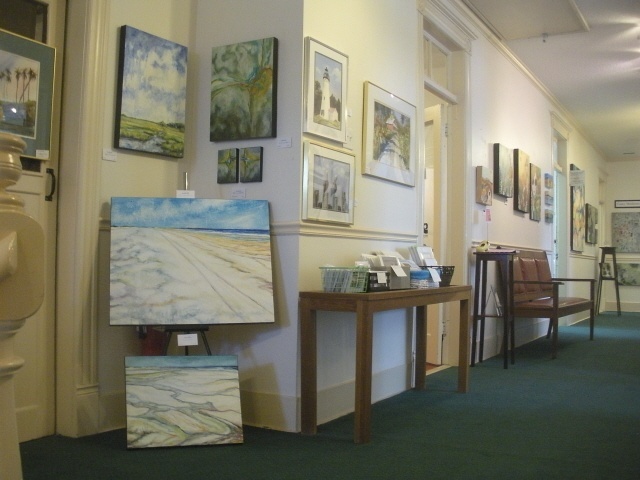 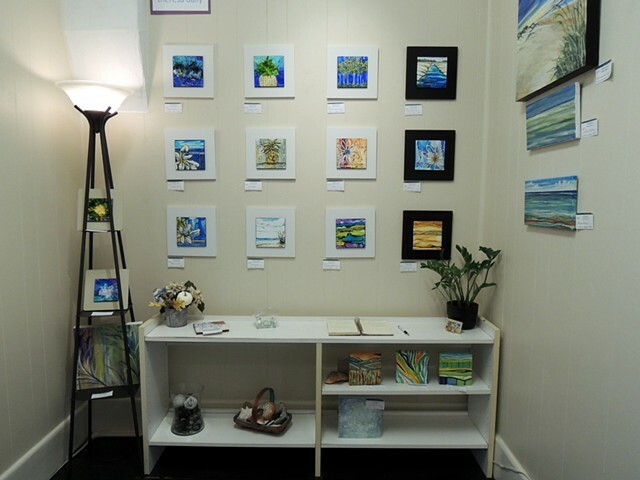 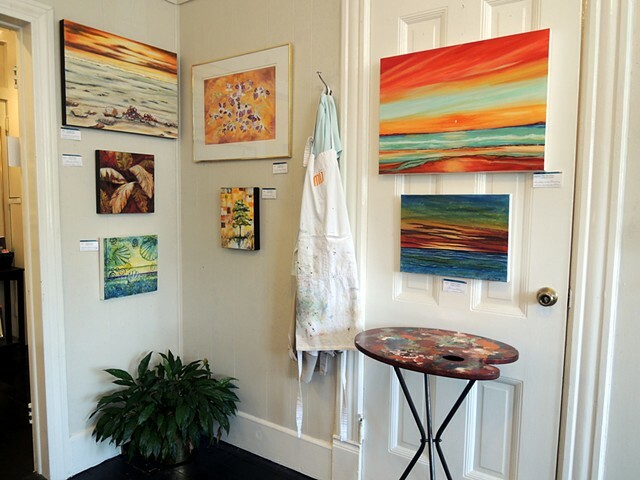 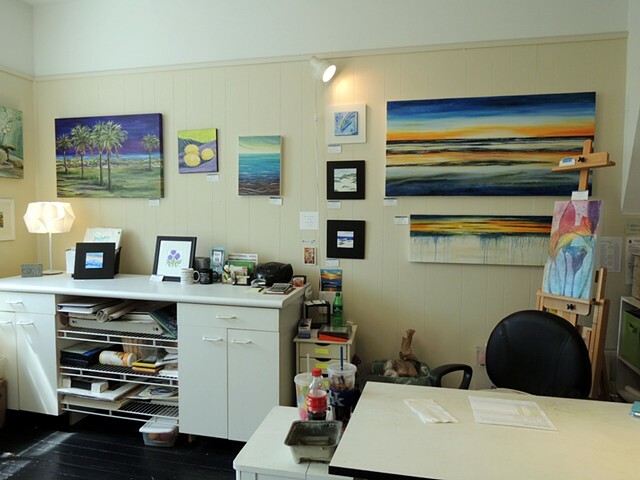 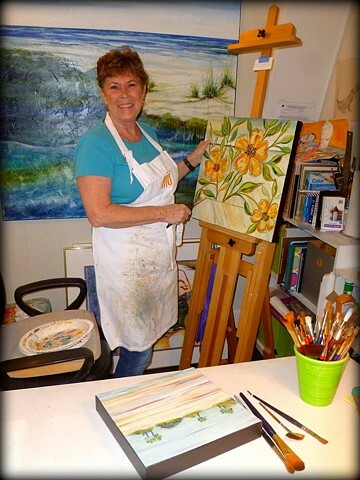 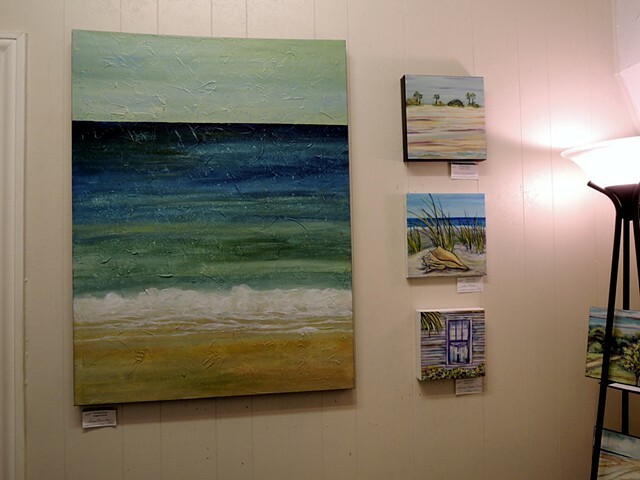 visit our working studios at the blue door artists gallery. 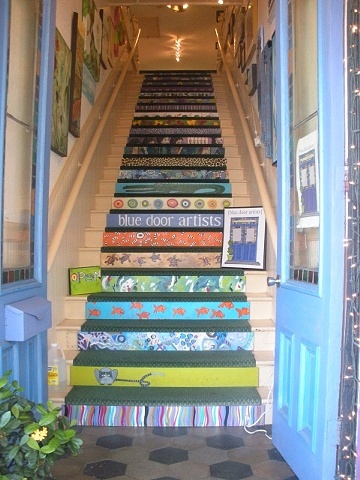 it's up the funky stairs behind the blue door!!! 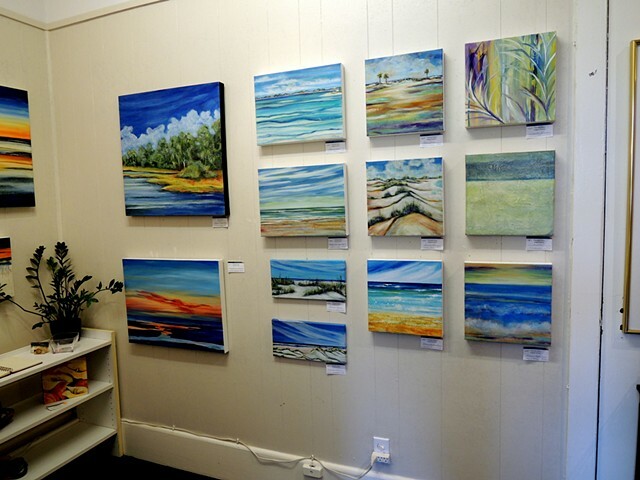 ALL WORKS ARE AVAILABLE FOR SALE, JUST GO TO THE "GET IN TOUCH WITH ME" PAGE.